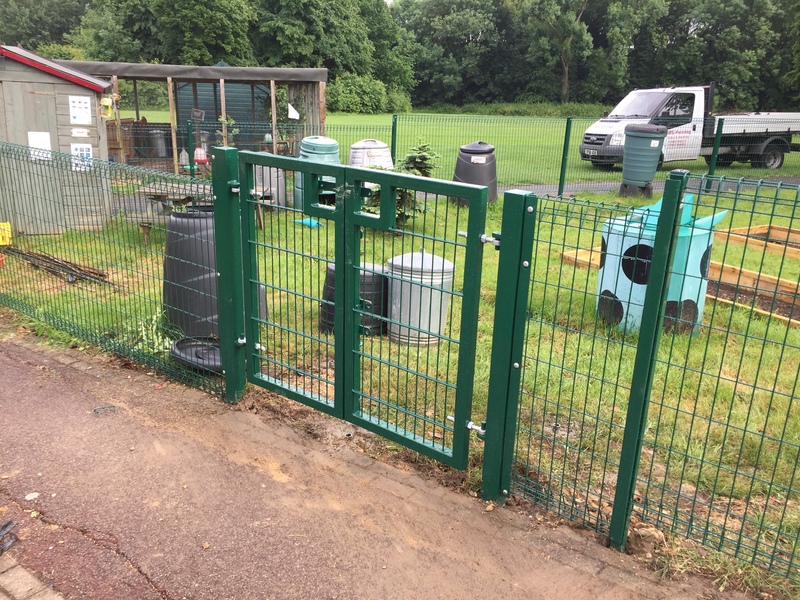 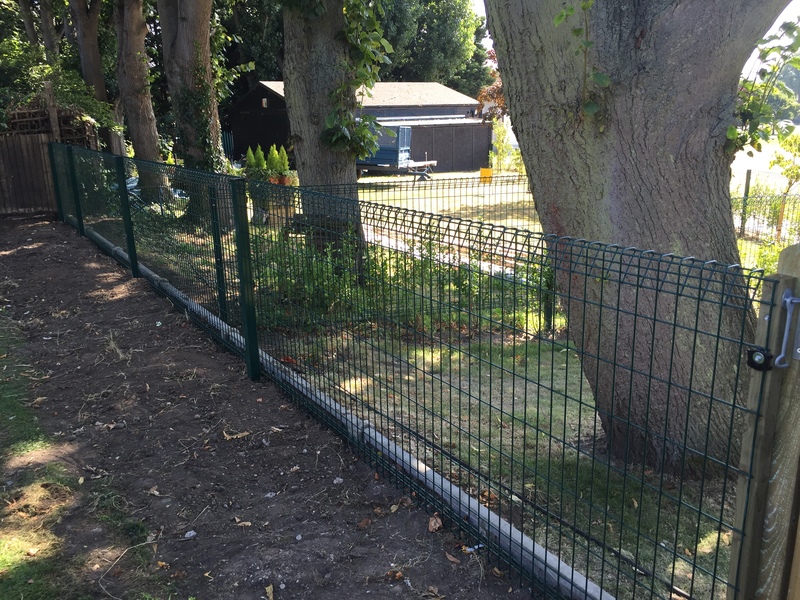 1 st Ace Fencing Ltd was formed when we acquired a local family fencing business we have been working with for a number of years. 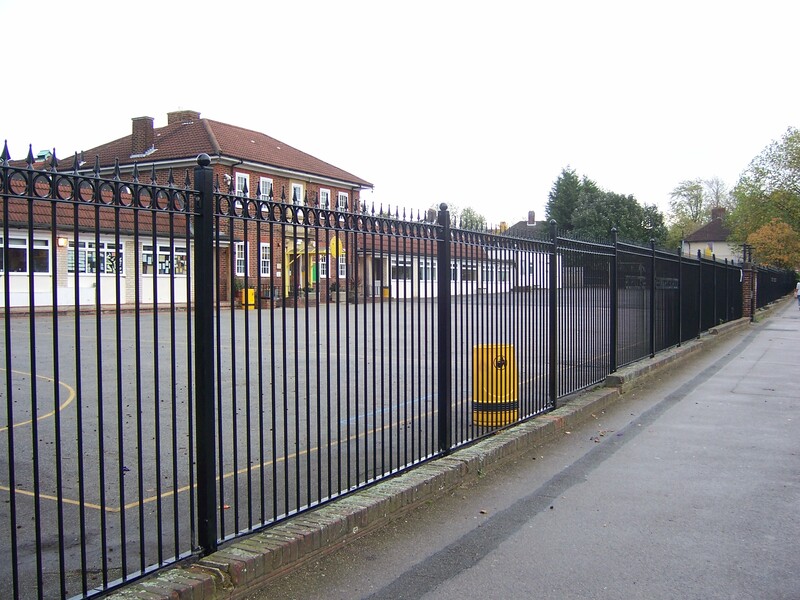 By streamlining our resources and combining our experience we can offer a complete solution for your security needs. 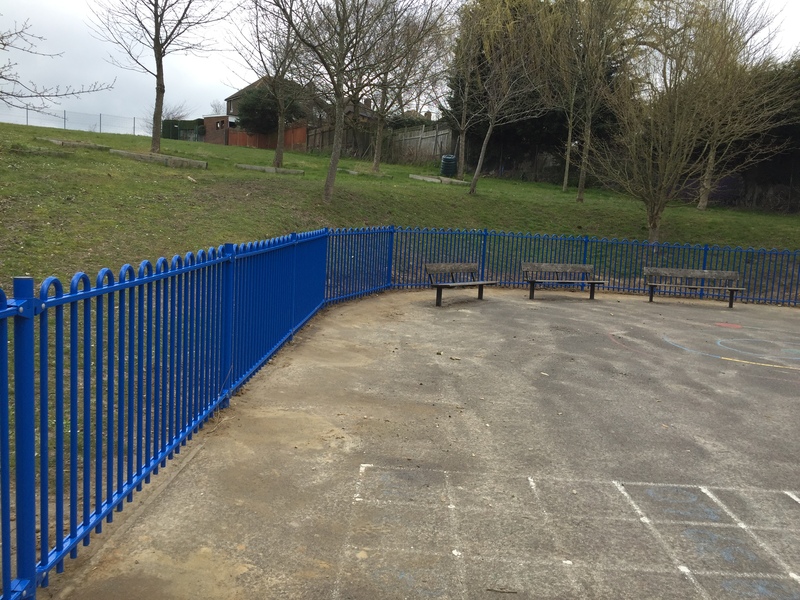 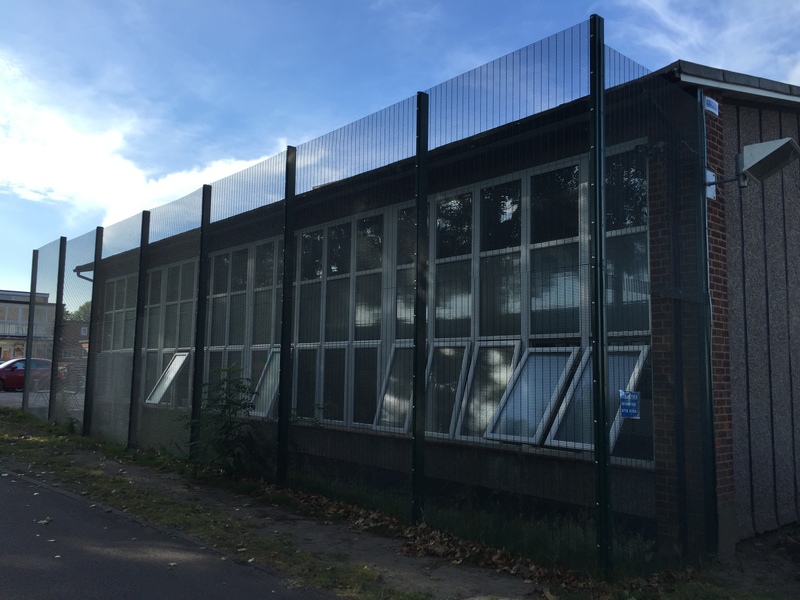 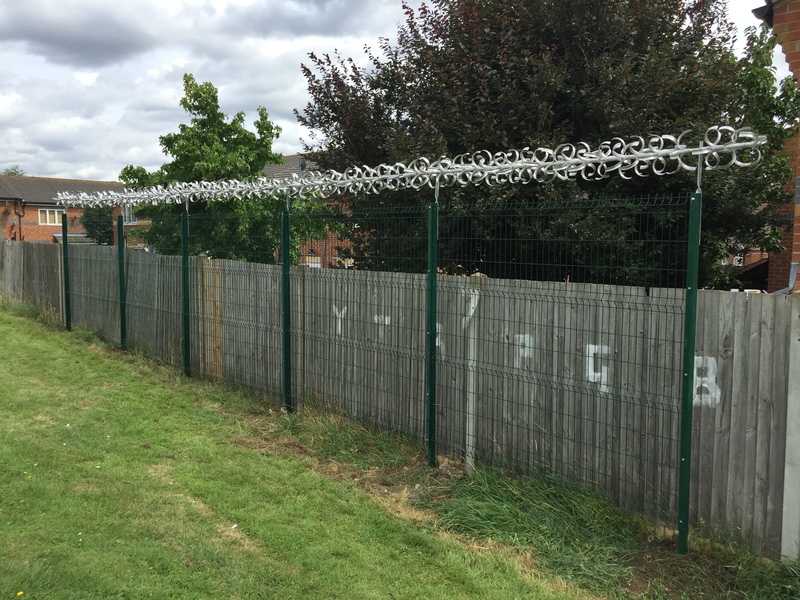 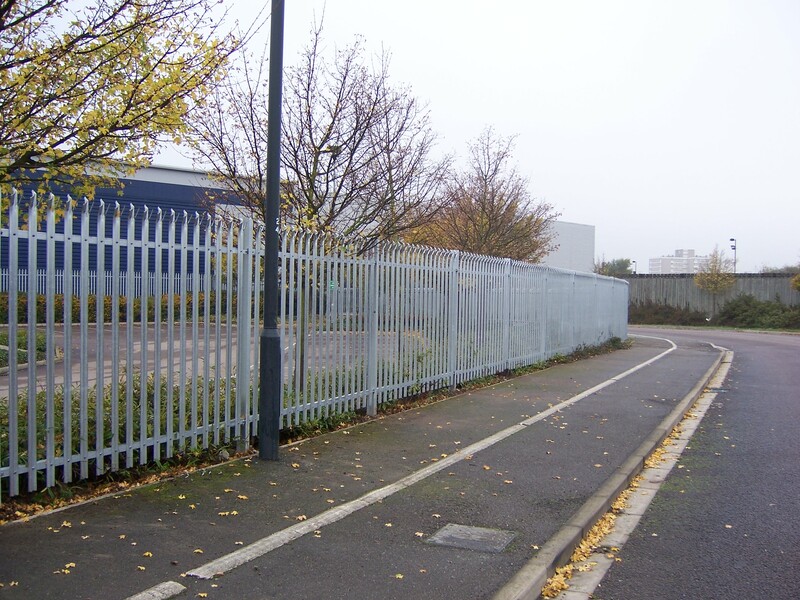 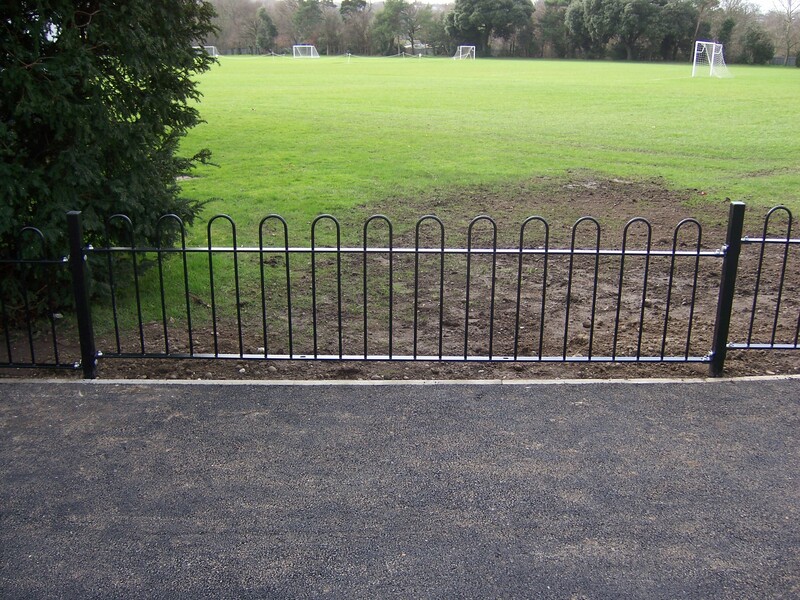 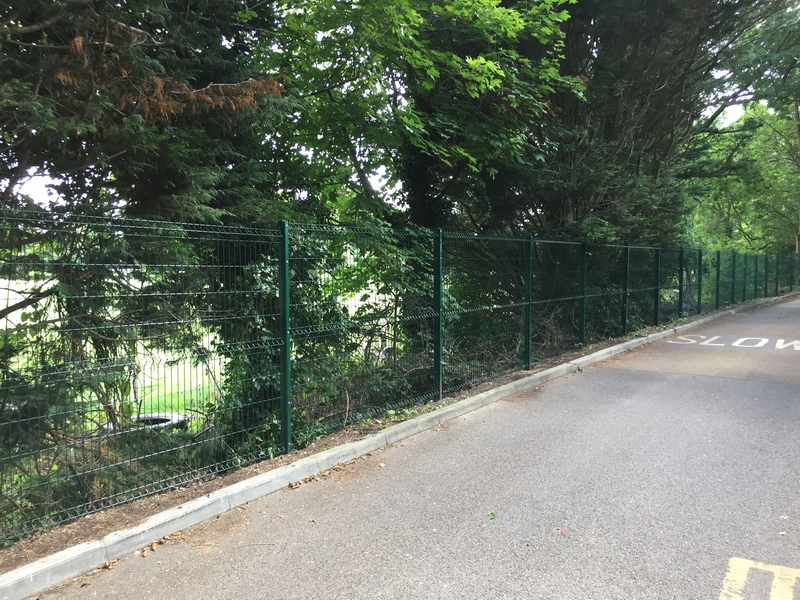 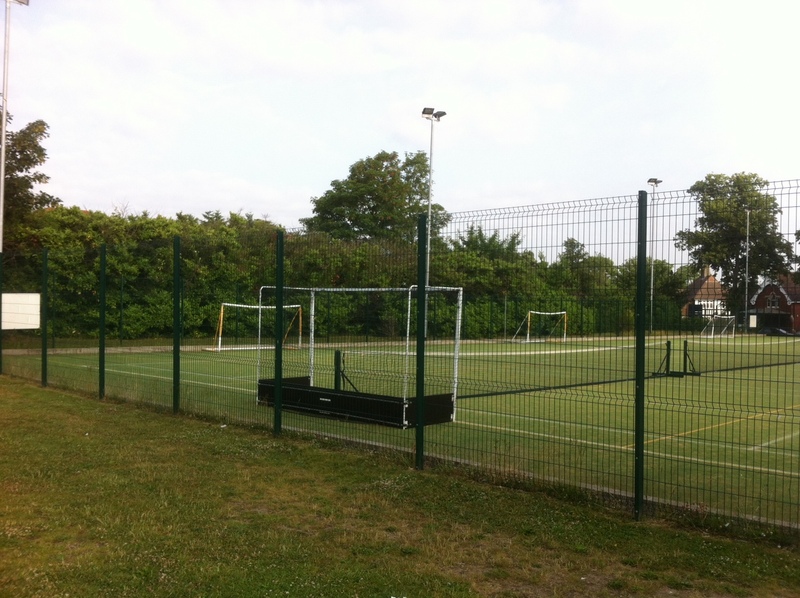 We specialise in all types of security fencing and related products. 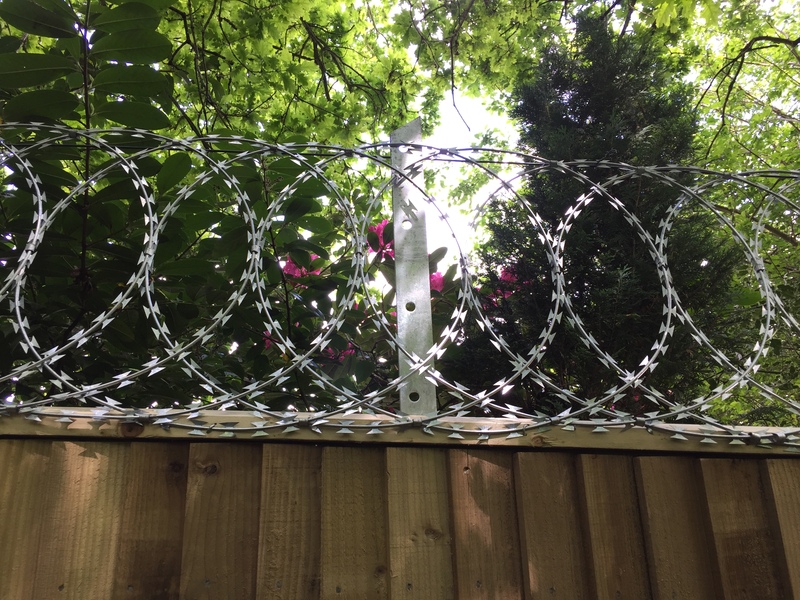 We will take the time to listen to your brief, discuss your requirements and budget to find the right solution for your property. 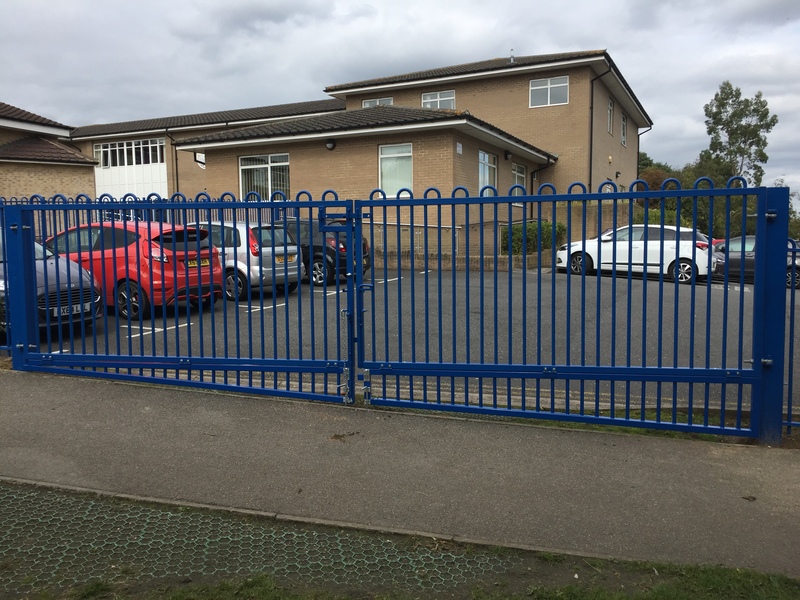 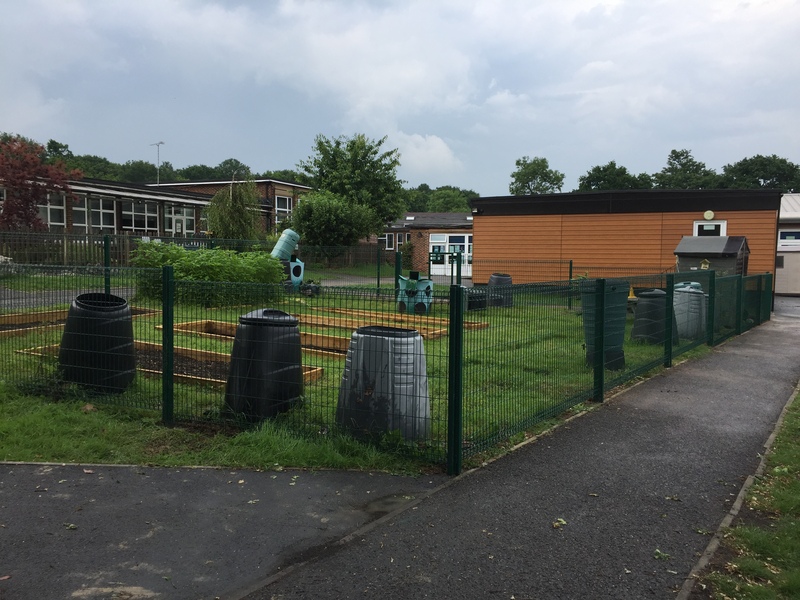 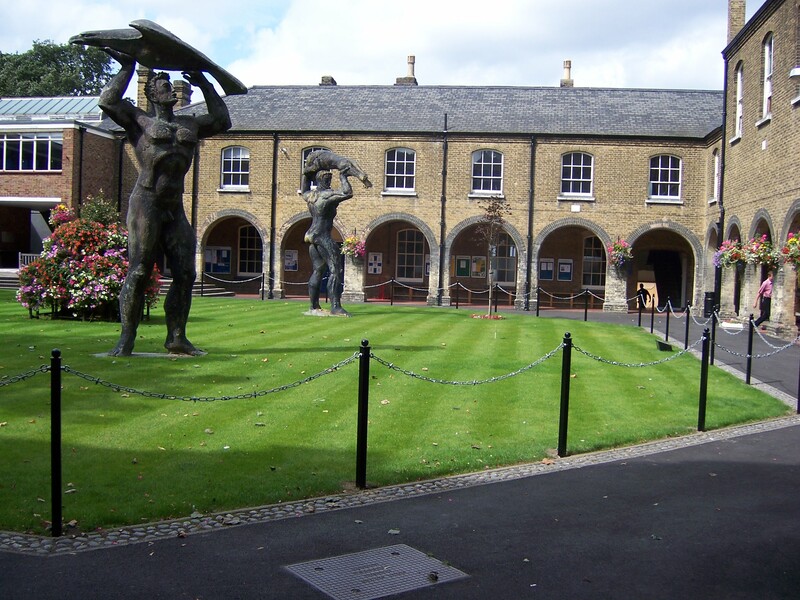 We have a wealth of experience working for different organisations including Schools, Local authorities, the construction industry and in the domestic setting. 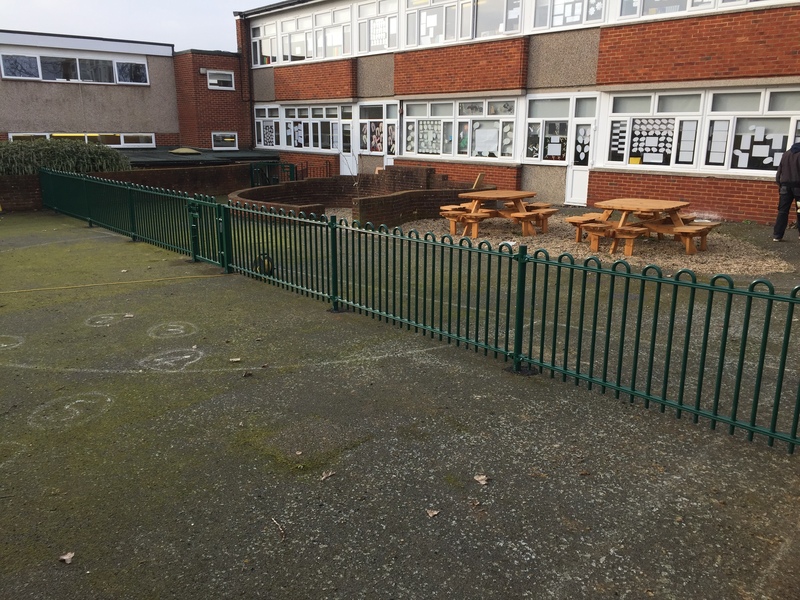 Contact us to discuss your requirements and arrange a site survey.